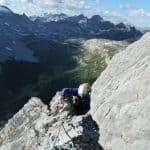 Are you thinking about those picturesque Rocky Mountains and dreaming of climbing to the highest summit? 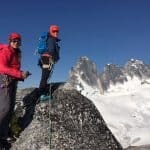 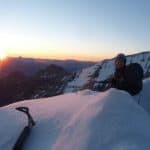 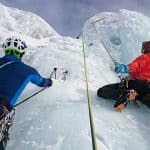 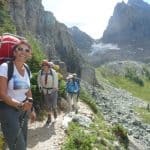 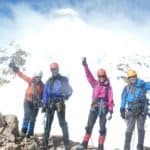 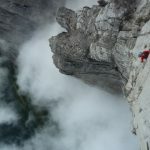 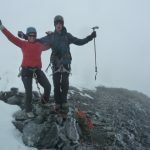 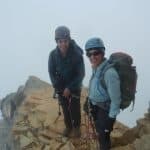 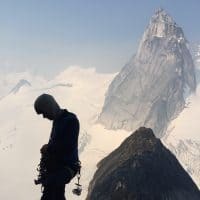 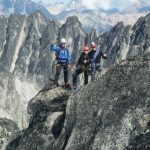 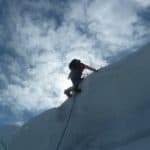 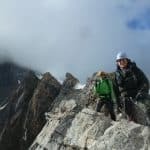 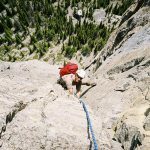 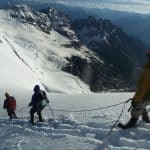 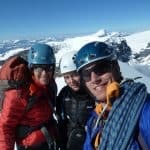 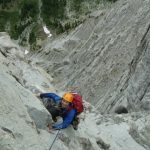 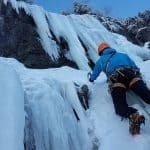 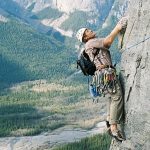 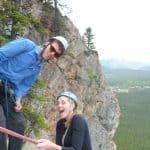 Whether you’re a complete beginner or a rock climber ready to give alpine climbing a try, we have a team of experienced, certified mountain guides ready to introduce you to this thrilling outdoor sport. 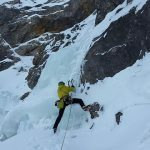 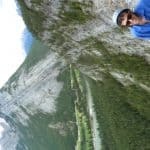 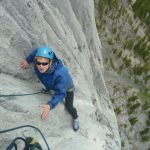 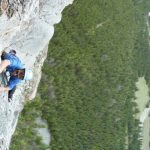 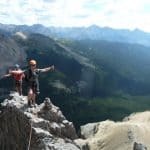 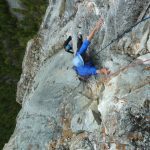 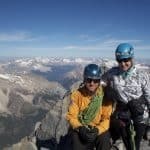 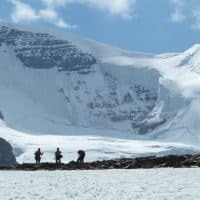 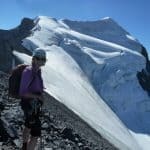 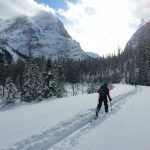 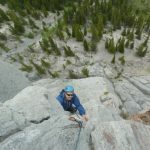 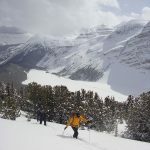 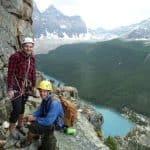 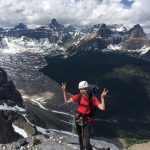 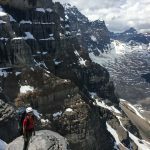 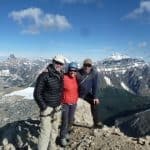 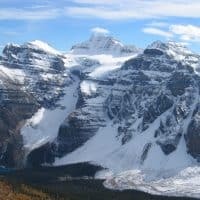 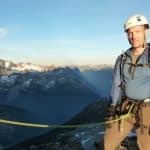 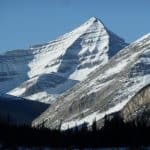 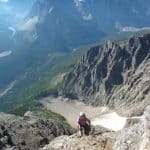 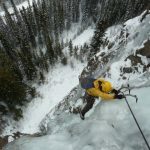 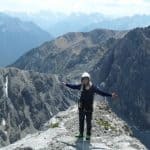 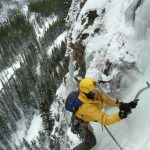 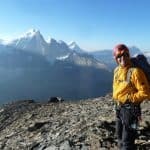 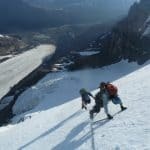 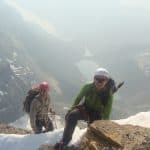 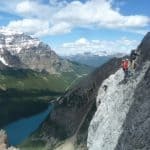 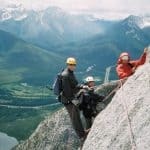 There’s no better place for an alpine climbing course than the massive mountains in Banff and Lake Louise, and there’s no better time to tackle that course than now. 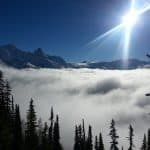 The best mountain views are the ones that you have to work hard to see. 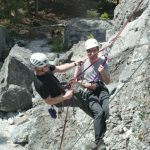 At Alpine Air Adventures, our goal is to take all of our guests up the most scenic alpine climbing routes. 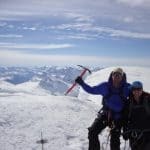 We deliver experiences that get your blood pumping and give you something to talk about for months, if not years, to come. 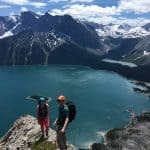 While your friends are sipping drinks on a beach, you can climb to reach a high summit that delivers sweeping views of the Canadian Rockies. 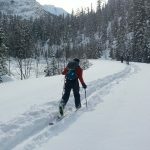 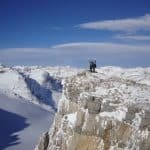 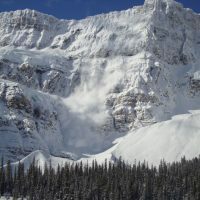 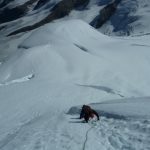 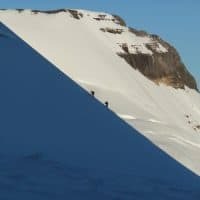 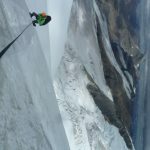 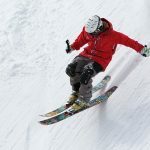 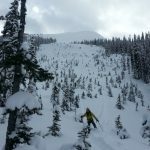 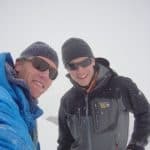 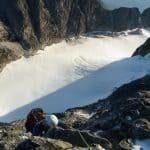 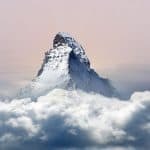 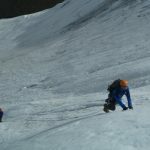 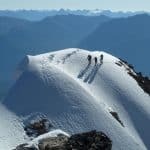 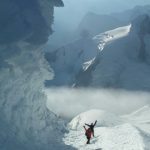 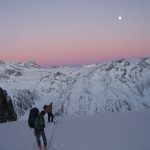 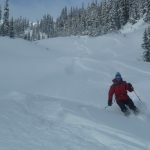 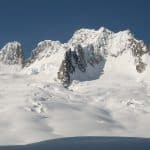 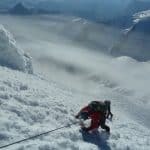 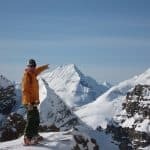 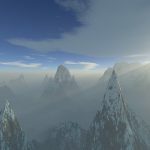 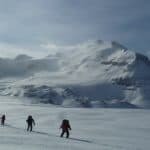 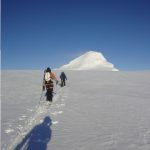 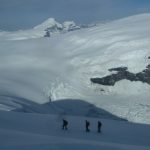 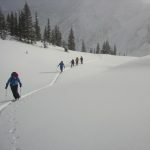 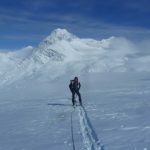 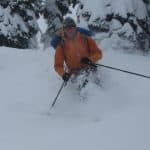 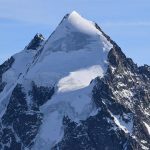 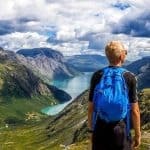 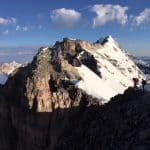 There are many ways to get up these mountains, and we know all about the best and safest options. Join a climbing course to see what your vacations have been missing.